A little over two years into a 20 year contract that brings together some of the most innovative and successful companies in the outdoor advertising industry, Watchfire Signs is praising the progress of the project and the cutting-edge innovations it has created. In 2013, a ground-breaking agreement launched the first ever public-private partnership for a large-scale digital signage network in the United States. The City of Chicago contracted with Interstate JCDecaux, a joint venture between the JCDecaux Group and Interstate Outdoor Advertising and Foster Interstate Media, Inc., to erect digital signage at 34 locations along city-controlled expressways, with between 30 and 50 percent of advertising revenue generated going to the city. Watchfire Digital Outdoor in Danville, Ill., was chosen to exclusively manufacture the digital signage for this landmark project. A recognized industry leader, Watchfire designs, manufactures and supports its digital products at its Danville, Ill. facility using the highest quality LEDs, whole sign color calibration, and in the case of this project, high-resolution 16mm displays, to produce the most stunning, life-like displays in the industry. With every LED module fully encapsulated in a thick bed of silicone gel, Watchfire’s products are well-suited to the unforgiving winters in the “Windy City,” enabling displays to operate dependably even in the harshest conditions. 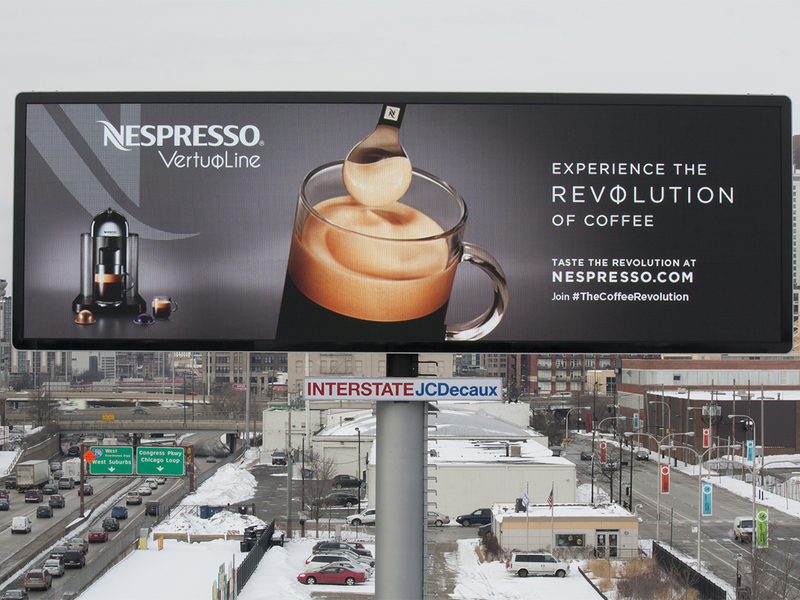 “To date, more than 40 digital displays have been installed in Chicago,” states Watchfire Vice President Darrin Friskney, “Not only have the partners involved in this project ensured quality and longevity by choosing Watchfire, but the advertisers that Interstate JCDecaux has attracted on this network have consistently raised the bar with superior, vibrant and creative messages.” Friskney also commented that the City of Chicago itself has effectively utilized the signage for messages in the public interest, embracing the timeliness, flexibility and strengths of the digital medium.